Posted on 13, December 2017 by EuropaWire PR Editors | This entry was posted in France, Healthcare, Pharma & Biotech and tagged EURORDIS, new position paper calling, patients’ access to rare disease therapies in Europe, Yann Le Cam. Bookmark the permalink. 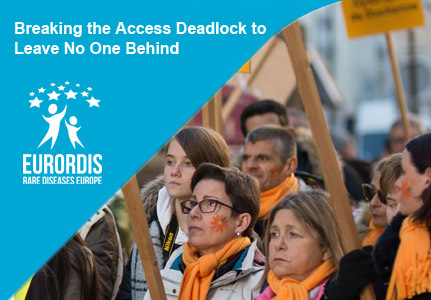 PARIS, 13-Dec-2017 — /EuropaWire/ — EURORDIS and its over 700 member patient organisations have launched a new position paper calling for urgent change to ensure patients’ full and fast access to rare disease therapies in Europe.